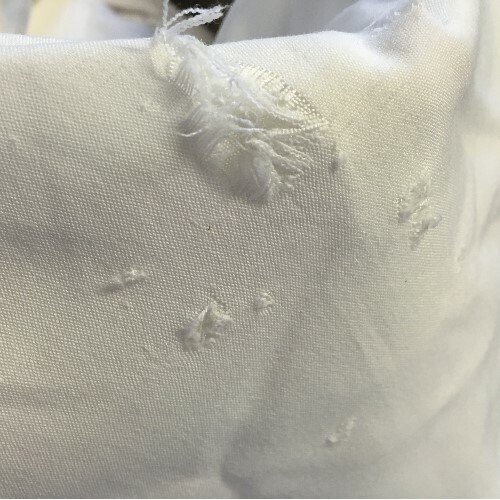 Want help reclaiming your damaged linens? 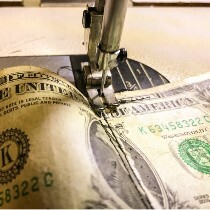 Want to turn your rags into riches? 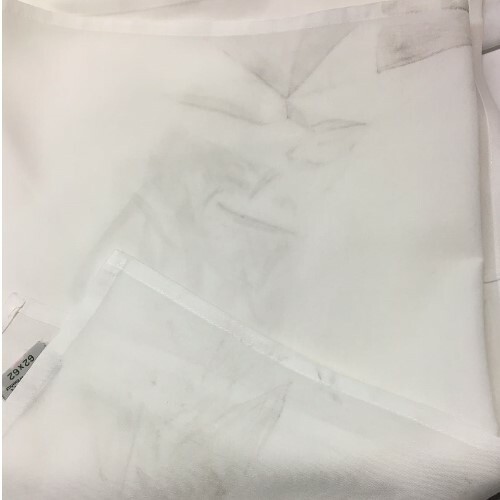 "I love when I spend money on new inventory and it comes back damaged!" NO LINEN SERVICE BUSINESS OWNER EVER! 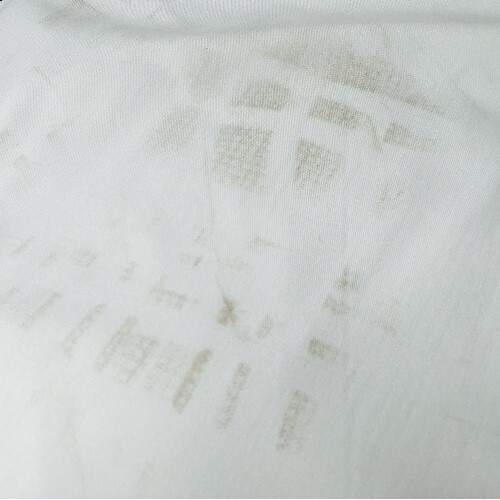 Its no secret that there is a serious problem with linen abuse and linen damage in our industry i.e. 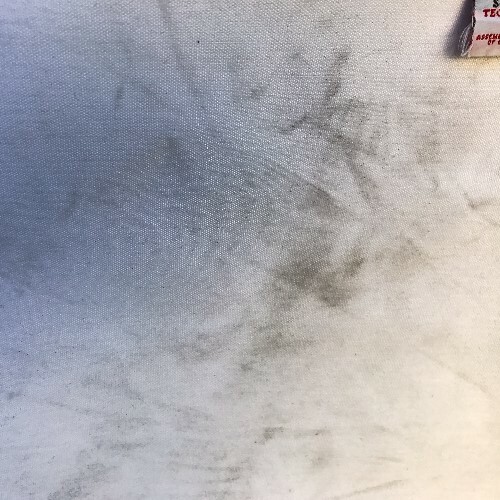 People using tablecloths to clean the floor in the kitchen of their restaurants or napkins being used as cleaning rags on the stove. Rips, tears, bags full of linen being dragged on the ground, Dead inventory you dont know what to do with...... Well all your solutions are here with us. 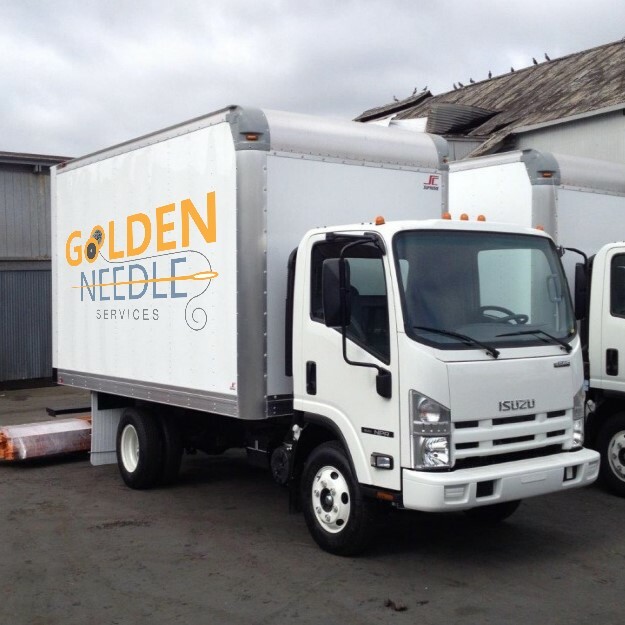 Golden needle services is a unique new company that is innovating the linen textile industry. We are able to recycle and transform the products that you may classify as un-usable or unsuitable to provide to your customers. We can help put inventory back on your shelf All for A VERY LOW COST! Well all your solutions are here with us. After the re-manufacturing process, we fold/tie/wrap your finished goods to your request. Depending on your location we can can pick up and redeliver the finished products, but no matter where you are located we can arrange the shipping hassle free. We do this all the time! We are professionals! 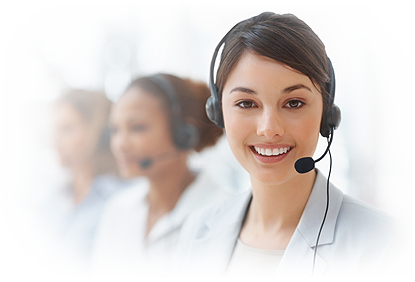 Want to cut down labor cost? 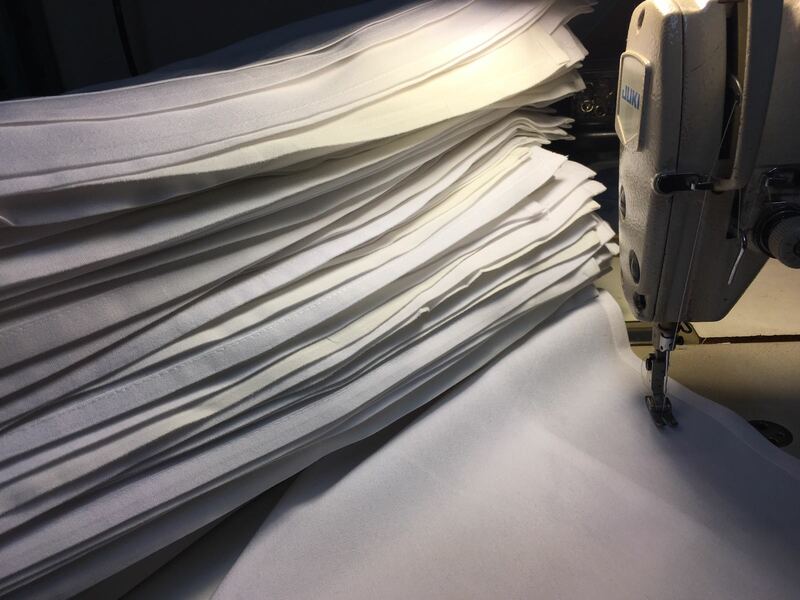 If there are any sewing alterations that you are currently doing on premise, you can cut down on labor costs by sending the work to us. With us you pay by piece completed not by the hour, so no need to worry about how many pieces your employees are completing per hour because with us it will be worth it and done professionally. Space in your facility is crucial! No one likes clutter and having clutter can affect the efficiency of how your business operates. 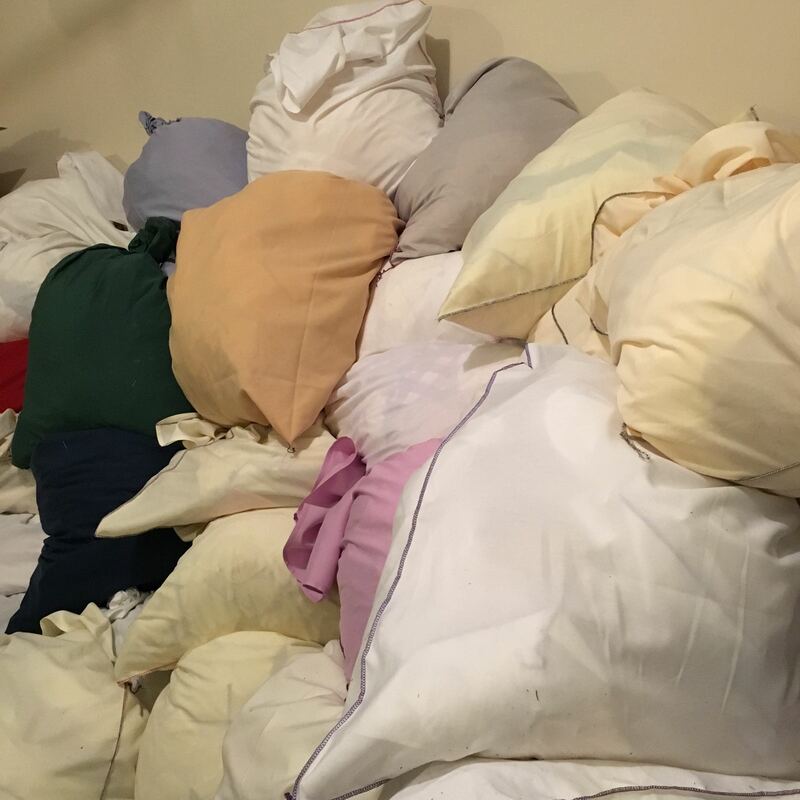 If you are accumulating damaged linens or have inventory you don't use, then send it to us and we can transform it from your clutter into your profit. Recylcing and upcylcling is what we do. The answer is not always to "throw it out" Waste is an unpleasant thing, especially when you spent money on it. 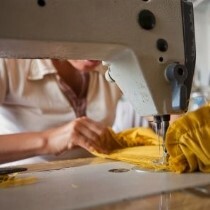 We can transform your rags to riches. If you are a designer and need help making your vision come to life we can help you. Golden needle is also a sewing contractor. We are able to create anything and make any idea into a reality. You do the designing and we do everything else. different styles, sizes and materials at an extremely affordable rate. 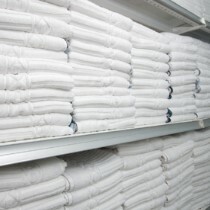 Our owners have over 30 years in the linen services industry. We know the cost of new merchandise and we know how frustrating it is to lose profits due to the abuse of these items. We can transform this seemingly unusable linen at an "extremely LOW COST!" We only produce a top quality product. 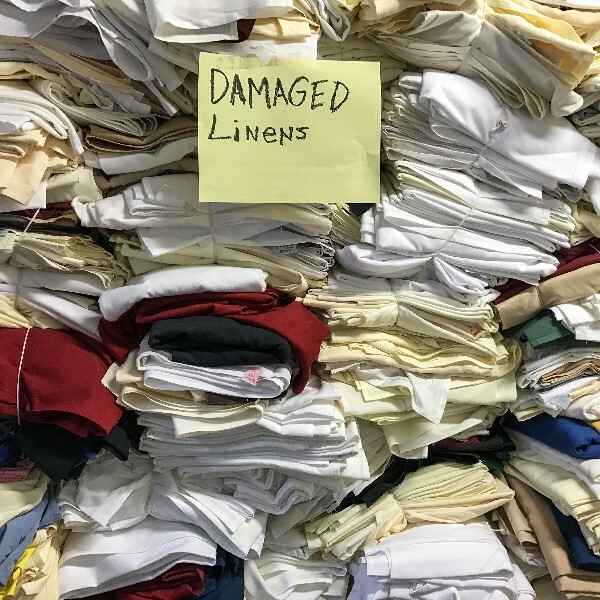 We want to help you save money and recycle your product, therefore expect your goods to come back done professionally transformed from rags to riches at an incredibly LOW RATE. 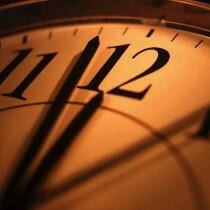 We work around the clock to ensure you get your items back in a timely manner. 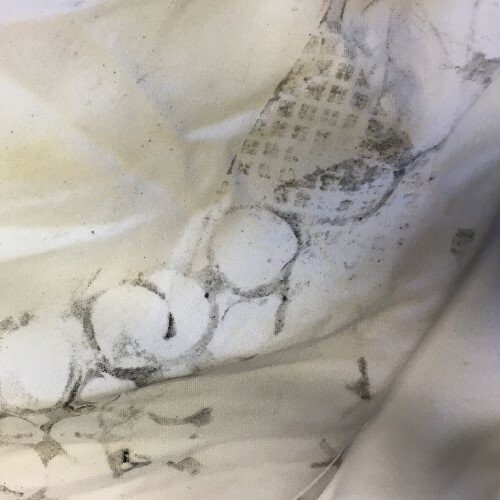 We know how textile products are made, so we know exactly how to fix them fast. 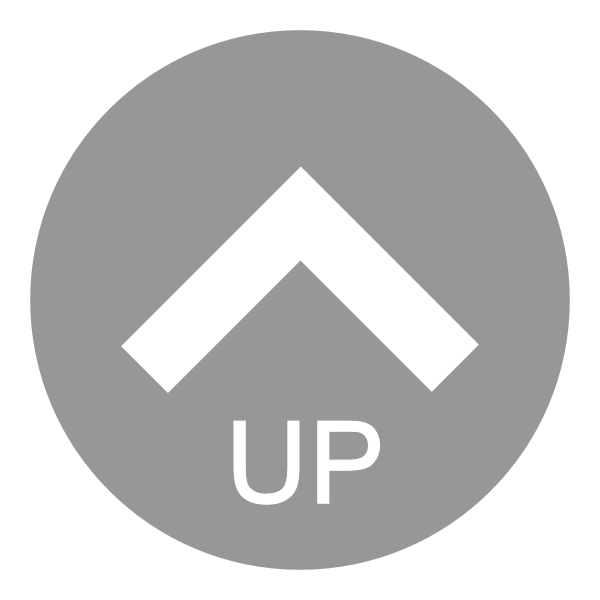 Your once unusable products will be returned to you transformed and ready to be used to earn you a profit once again. 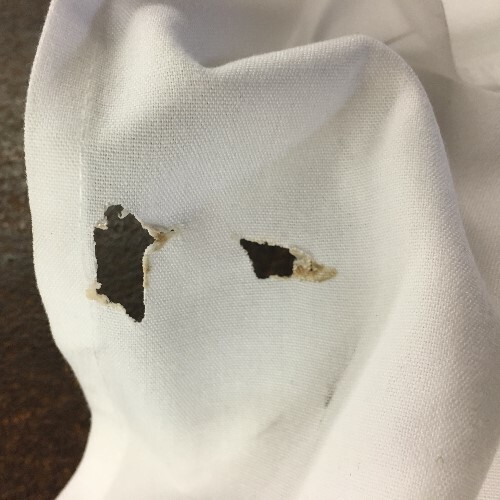 We promise to get you the most yield out of your damage linens and allow you to reclaim your profits at a VERY LOW COST TO YOU.